This article was originally published by Adweek. George Manas joins from Omnicom’s Resolution Media and also takes on the title of president. Manas’ duties will be to oversee and accelerate the media planning and buying agency’s digital capabilities across all planning, investment, data and analytics and operations platforms. 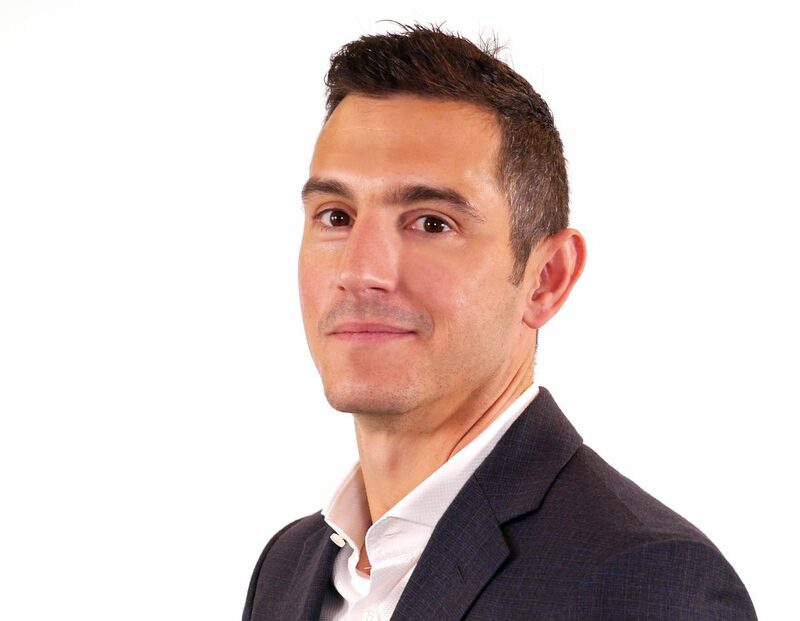 Omnicom Media Group (OMG)-owned OMD U.S. has named George Manas as its first chief media officer and president, effective April 1. He will join from OMG’s performance marketing division Resolution Media, where he was president, a role that allowed him to often work alongside OMD leadership and brand teams. The appointment follows OMD’s recent decision to integrate performance marketing, data science and platform management capabilities at the account team level. Manas’ duties will be to oversee and accelerate the media planning and buying agency’s digital capabilities across all planning, investment, data and analytics and operations platforms, according to OMD. Manas has been president of Resolution Media since 2016 and previously served as chief strategy officer for the group. Under his leadership, the agency experienced double-digit revenue growth and expanded beyond its New York and Chicago locations, opening additional offices in Dallas and Charlotte. Resolution Media also secured early access to premium programmatic video and connected TV offerings on Amazon Fire TV during his tenure, according to OMD. Most recently, Manas also led Resolution Media’s expansion into ecommerce and emerging assistive marketing channels, including voice. He will report to OMD U.S. CEO John Osborn.